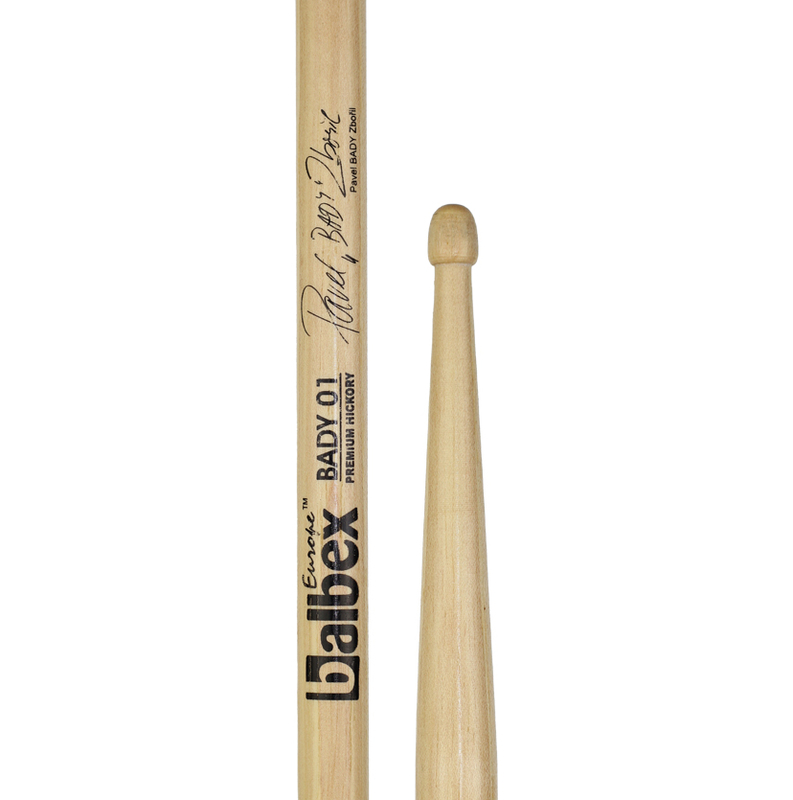 Welcome in international e-shop of company Balbex that is producing drumsticks. 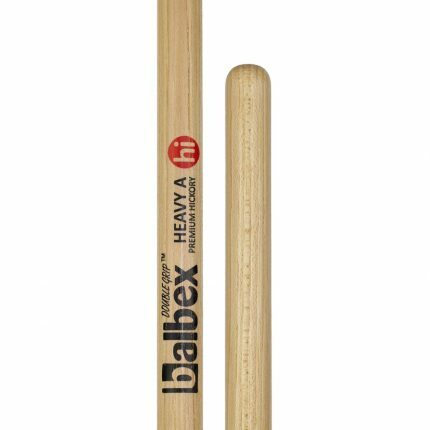 If you live in a state where we do not have our distributor you can ask for Balbex products directly in our e-shop. 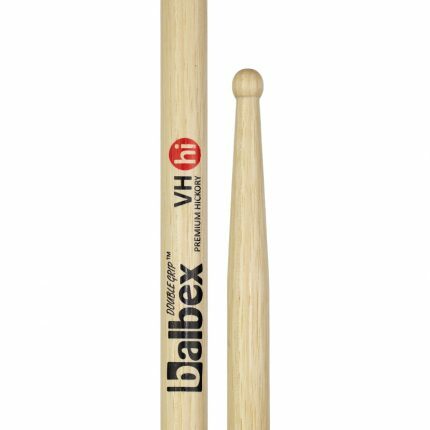 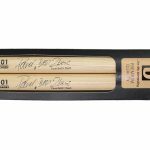 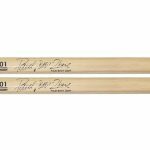 Balbex drumsticks are distributed in this Europeans countries: Finland, Sweden, Netherland, Belgium, Luxemburg, Slovakia, Hungary, Poland, Greece, United Kingdom, Spain. 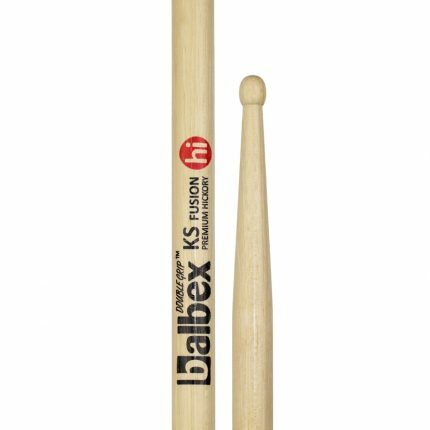 If you live in some of these countries please ask our distributors for drumsticks Balbex.